« What else is new? 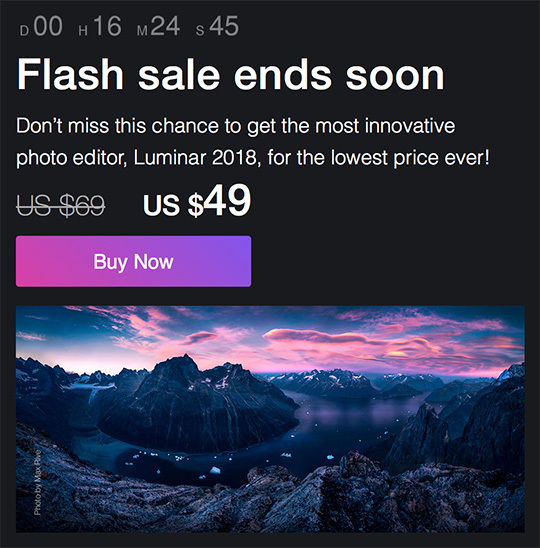 New users can purchase Luminar 2018 for $49 (instead of $69). Current users of Luminar 2017 can upgrade for $39 (instead of $49). You can download a free trial of Luminar here. 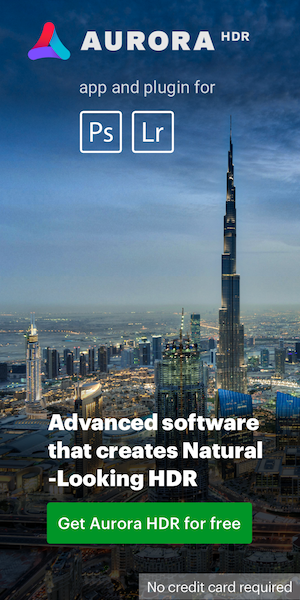 This entry was posted in Deals, Skylum and tagged Luminar Jupiter 2018. Bookmark the permalink. Trackbacks are closed, but you can post a comment.